MIzoram is developing a solar park. DNRE is developing a 25 MW solar park in Nagaland with the support of the Asian Development Bank and the European Union. Solar PV capacity 500 MW will be set up in Neemuch Solar Park with the support of the World Bank Group, located in Neemuch district, Madhya Pradesh. 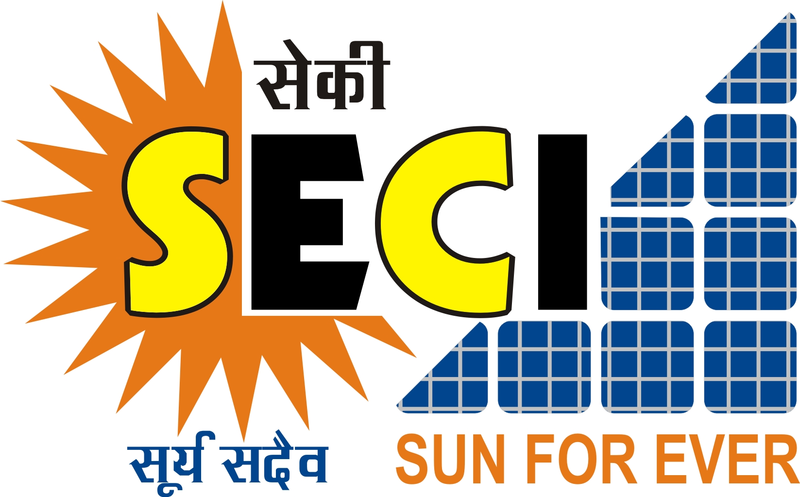 Green Energy Development corporation of Odissa is developing a solar park with the support of the World Bank Group.